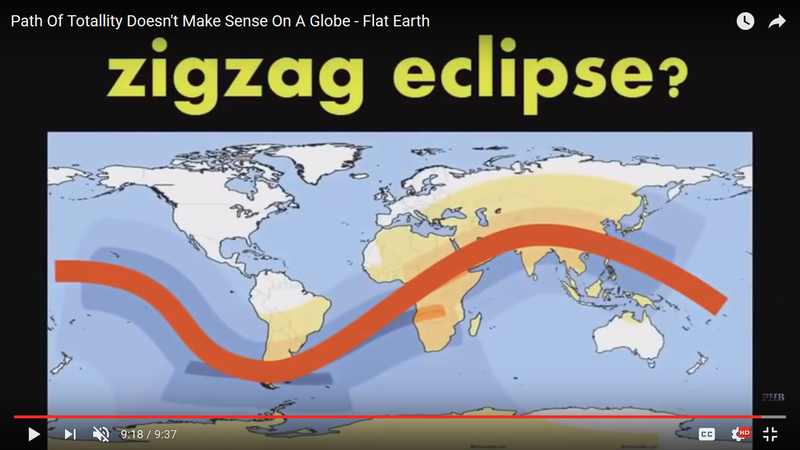 It is IMPOSSIBLE to have a WAVY ZigZag path for an eclipse. The path HAS TO BE straight= NO zigags. PROVES the earth ISN’T a globe. That WAVY ZigZag path is what the liars HAVE TO portray IN THEIR DIAGRAMS to be accurate. The path MUST be a STRAIGHT LINE! This DIAGRAM is proof they are USING A lying ZigZag PATTERN (which is IMPOSSIBLE). 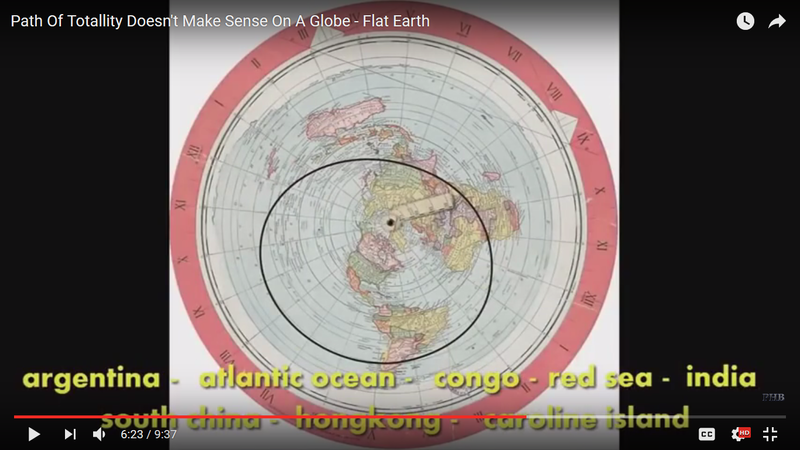 ONLY on a flat earth can you display the CORRECT path.